Huawei’s sub-brand just brought the Honor View 10 to India yesterday at an amazing price of Rs 29,999. 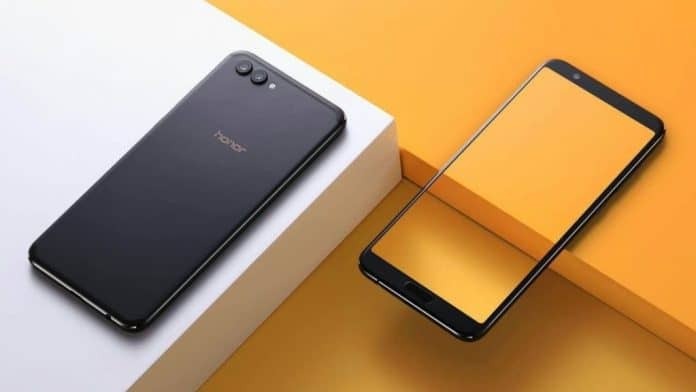 At this price, it is cheaper than the global variant and proves Honor has a sweet spot for the Indian market. 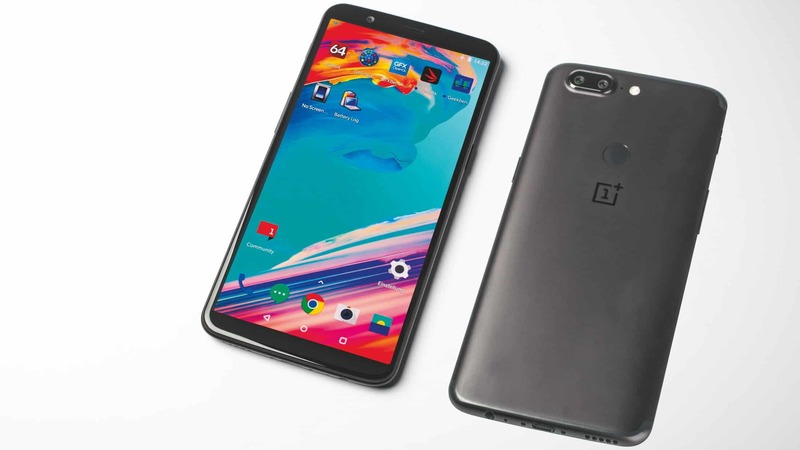 Moreover, at that price, it is a direct competitor to the OnePlus 5T. So, now that we have a potential OnePlus 5T killer, is it worth buying or not? 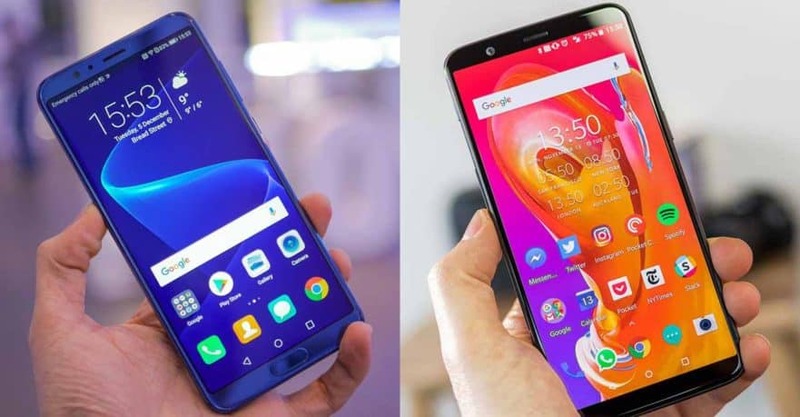 Let’s do a comparison of the two phones and see which one stands out. First off, let’s get the specs of both devices out of the way. Then we can consider each area of the phones exclusively to see which one has the edge. Obviously, when it comes to comparison, the design and look of the device tends to be a tricky subject. Everyone has there preferences. But if we talk about aesthetics and build quality, both devices are neck to neck in that department. Both the phones sport the 18:9 aspect ratio, a smooth metal unibody and a premium feel. The OnePlus 5T now comes in Sandstone White and Lava Red (soon), while the Honor View 10 only has Navy Blue and Midnight Black color shades. As far as we’ve seen, the OnePlus 5T new colors look great, the black is much less impressive. So, that’s that. One major design difference is the fingerprint sensor. And we’d like to give Honor the thumbs up here as we prefer front fingerprint sensors for convenience. As for the display, the OnePlus 5T features a better more vivid 6.01-inch AMOLED display while the Honor View 10 has a 5.99 inch IPS display that will deliver somewhat dull colours compared to OLED. None of the devices has water resistance. So, you’re out of luck if you want to go swimming with either of those. The Honor View 10 has one more thing going for it and that is the Micro SD card slot. You can pop in upto a 256 GB of Micro SD card. As for the OnePlus 5T, you’re going to be stuck with internal storage of 64 GB / 128 GB. In terms of extras, the Honor View 10 possesses an IR blaster while the OnePlus 5T trumps it with Bluetooth 5.0. However, both devices offer 3.5mm headphone jacks. Also worth considering is that the Honor View 10 has just a 6 GB + 128 GB variant for sale. This is obviously great, as the OnePlus 5T 128 gig variant costs as much as 38k in India. We’ve also heard that if you’re waiting for the Sandstone variant, it will only be available in the 128 gig variety. So, you’ll have to shell out 8k more if you want more storage room. As for the lack of 8 GB RAM in the View 10, it will hardly translate to real-world difference in performance as 6 GB is adequate enough. The core of both the powerhouses are equally strong processors, generally speaking. Even though benchmarks may differ in opinion as to which is the better processor, I am more of a realistic guy and both these CPUs are two of the best mobile silicon of 2017. So, choose either of them, and you’re hardly going to notice daily usage difference.Further, the Honor View 10 does come with a first-ever NPU. Now, whether such dedicated NPUs are even required is a topic for another day, it gives Honor’s new baby an AI edge. Huawei has stressed that most of the work of the AI is behind the scenes where it will work to improve efficiency and performance. Also, the AI works on-device and doesn’t require cloud computing like Google. If you’re thinking about Face unlock right now, Honor hasn’t made it available on the device but it will be there in a future OTA as will be Animoji clone feature. The Honor View 10 packs a dual camera at the back with a 16 MP + 20 MP combo. One of them is a monochrome sensor which should give good low-light shots theoretically. The NPU comes in to play here as well as it detects optimal settings for any given scenario. The phone also has video recording at up to 4K. However, it doesn’t have slo-mo like the OnePlus 5T. There’s an Artist mode, a Pro mode and AR mode as well in the camera app for serial snappers. The front camera of the Honor View 10 is a 13 MP shooter that has standard beautification features and portrait mode. It maxes out at 1080p. The OnePlus 5T has swapped the recent telephoto lens for a regular one and has a 16 MP + 20 MP setup at the rear. This means that there will be no optical zoom. OnePlus says this was done to improve low-light photos. There is a minor improvement in dark photos with the new setup but don’t expect Pixel 2 grade quality. The front of the OnePlus 5T carries forward the same shooter as the OnePlus 5 i.e. a 16 MP lens. Honor’s View 10 carries Android 8.0 heavily skinned by Huawei with EMUI. It comes loaded with a lot of features some of which are highly useful. Also, Huawei has come a long way to make the ROM much zippier than before. You can now enable the app drawer if you don’t like home screen icons. To name a few, change screen resolution, screenshots all built in the ROM, it makes your daily work that bit easier. There’s a lot of nifty small features that do make EUI appealing. On the other hand, the OnePlus 5T also comes with a solid close to stock ROM although it runs Android Nougat right now. It’s not showered with unlimited features but the more required ones like double tap to wake are present on it. It’s more upto the user here what he prefers between the two. I’d say EMUI is worth a try if it hasn’t been tested before. But if we talk in terms of software support, Honor doesn’t have a very good reputation whereas the OnePlus 5T will be backed at least 2 years with solid updates. The OnePlus 5T has a smaller battery of 3,300 mAh capacity and features Dash Charge. The fast charging on OnePlus devices is fairly impressive pumping up to 60% juice in just 30 minutes. However, Huawei’s View 10 is better as it has a bigger 3,750 mAh battery and also has SuperCharge that is equally impressive as Dash Charge. With that, we come to the most interesting part of the comparison. The Honor View 10 costs Rs 29,999. That is a rock bottom price for the kind of specs you’re getting on paper. Even the OnePlus 5T costs Rs 32,999 for the 6 GB variant. If you simply look at what’s on offer, the Honor View 10 gains the upper hand. However, one thing worth considering is after sales support. Honor doesn’t have a very big footprint in India and there is lack of service centres in some parts of India. So, if you’re considering buying, do check whether you’ll be backed up by good service. OnePlus, on the other hand, has grown a lot in India and can offer better service than Honor. Apart from that, there’s the promise of dedicated software updates too. With all these points considered, it is up to the buyer to decide how many points weigh in his/her favour. That’s it for the Honor View 10 vs OnePlus 5T comparison. This one on one roundup should help confused buyers make a good purchase decision. Both these phones are two great phones and you can’t go wrong with either of the two. But there are some areas where the Honor View 10 trumps the OnePlus 5T and vice versa. Take note of those and see what works in your favour. Stay tuned for more content like this.